We are a boutique interior design firm serving Philadelphia and the surrounding areas. We work closely with clients and various partners to build custom environments that are both beautiful and functional. Lucy is setting a new standard for how to integrate interior design and wellness into her client’s every day lives. Her commitment to developing a mission statement with clients prior to starting the design process empowers clients to see how their environment impacts their joy and fulfillment. As principle interior designer at Tartan & Toile, she specializes in classic residential design and remodels. She graduated from Johns Hopkins University and lives in Swarthmore, Pennsylvania with her son and husband. When she isn't busy running Tartan & Toile , you can find her drinking lattes at Hobbs, running around with family, or participating in various community activities. She is an active member of the Swarthmore Historical Society because she values keeping the integrity and history of the town and it’s structures. She will serve as a captain in the Historical Society house tour in September. 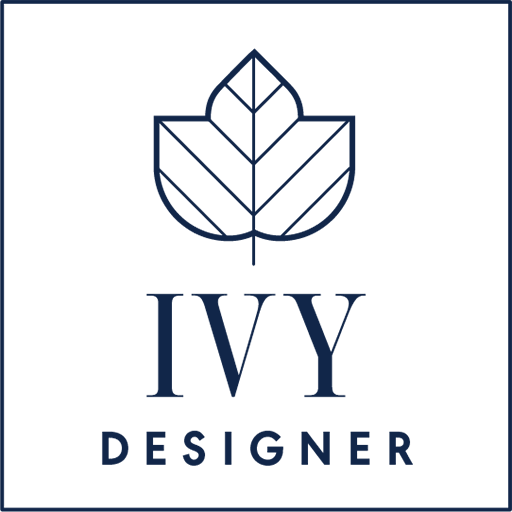 She is also a proud member of the IVY design community. It would be an honor to work together to create your space! Get exclusive design tips monthly & receive our free color E-Book as well! Promise we are not interested in spamming you!